Meet and greet to learn how to GET POLITICAL FOR ANIMALS! 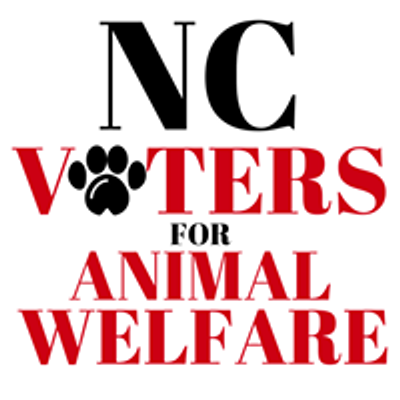 NCVAW is a STATE REGISTERED POLITICAL SUPER PAC FOR ANIMAL WELFARE and has been advocating for animals since 2004. NCVAW has relocated from Wilmington, NC to Asheville. FREE eats, bumper stickers, t-shirts, live music, and THE BAR WILL BE OPEN.